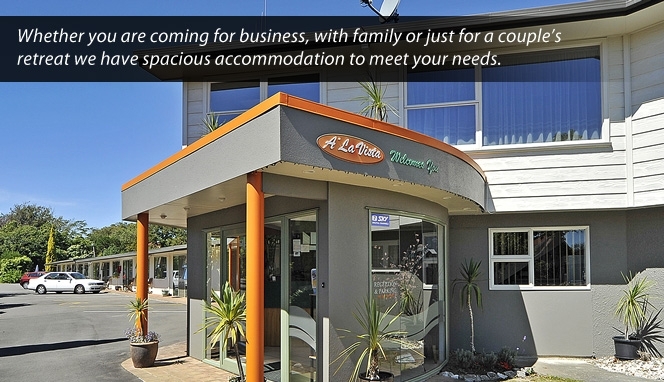 Centrally located on Fitzherbert Ave which runs between the Square and Massey University. We are a 5 minute walk into the city centre and a large selection of shops, Plaza shopping mall, restaurants, lively cafés, theatres, art gallery, the museum and the convention centre. 2 km to Massey University, IPC, Research Institute, Teacher Training College. Very close to sports grounds, artificial hockey turf, Lido Aquatic Centre, Wharerata & Caccia Birch House Wedding & Function Centres. 2 golf courses within 8 minutes.